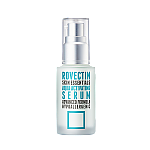 Radiant your Skin Care with the [ロベクチン(Rovectin)] スキン エッセンシャル アクア セラム 35ml! 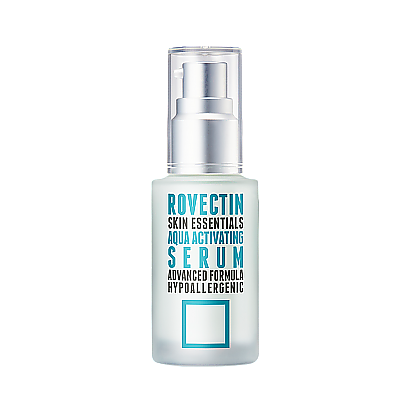 we aim to provide you best korean products to take good care of your skin, including コスメ Cosmetics, 保湿ケア Moisturize, 美容液&エッセンス Serum&Essence. 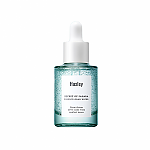 Hydra 美容液&エッセンス Serum&Essence online.